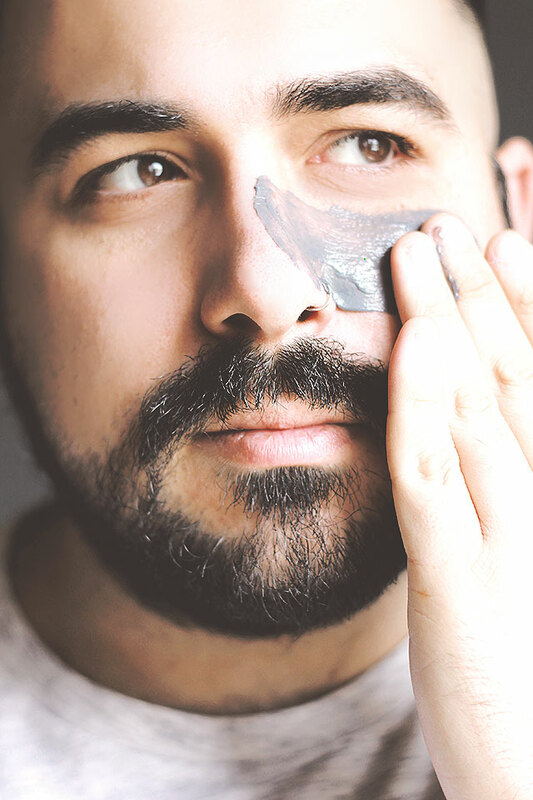 For many men the idea of having a daily routine dedicated to the care of their face can discourage, especially for those who can not carve out a little ‘time to care for themselves. 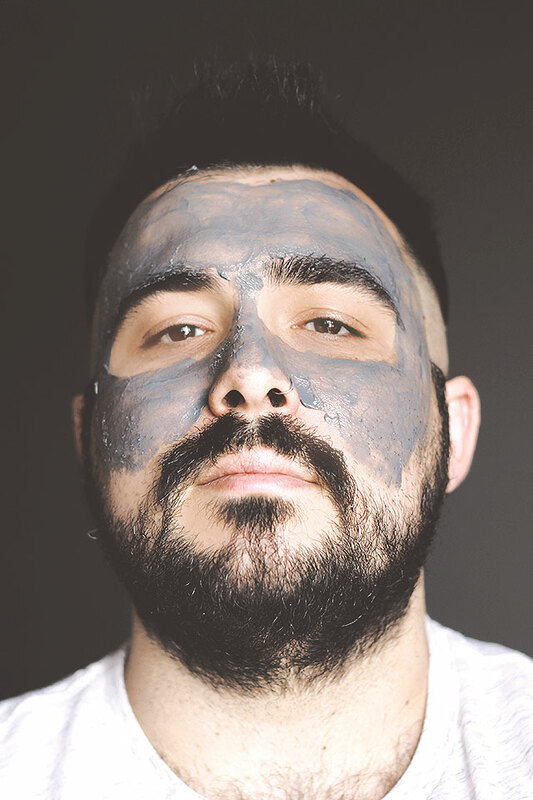 But once your face is properly washed and hydrated, you should consider completing your facial care with a face mask. 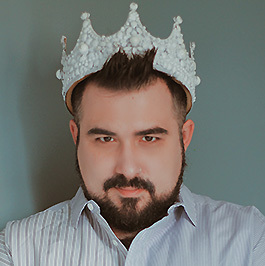 Because? 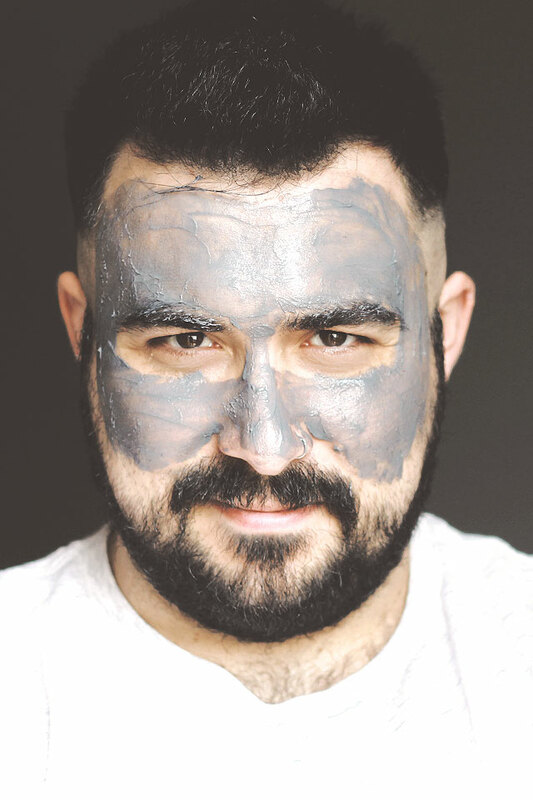 A face mask for men is not only created to eliminate dirt from the face, but it can fight dull skin giving much more light to your appearance – that even in a business meeting can really make a difference. 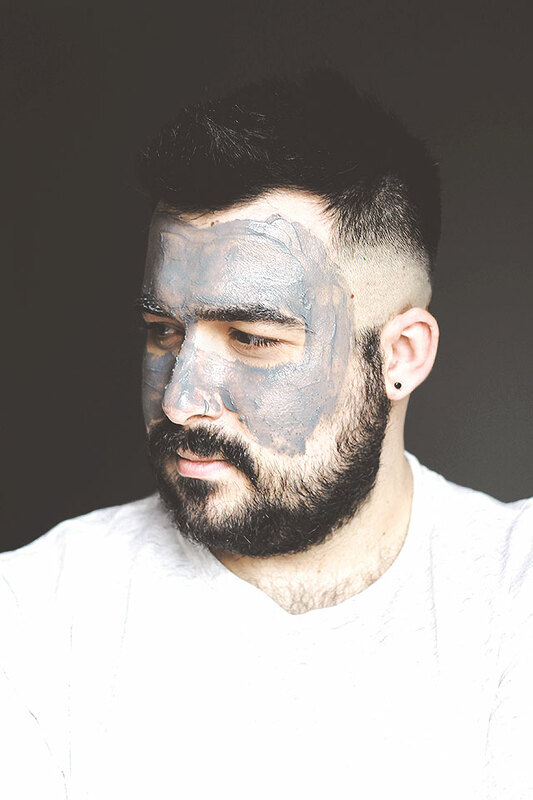 Whether you have a drier skin or a skin that tends to be more impure, you should always look at the ingredients that are contained in a face mask. On the one hand because, just as happens with food that is ingested, it is not said that your skin reacts positively to all ingredients. 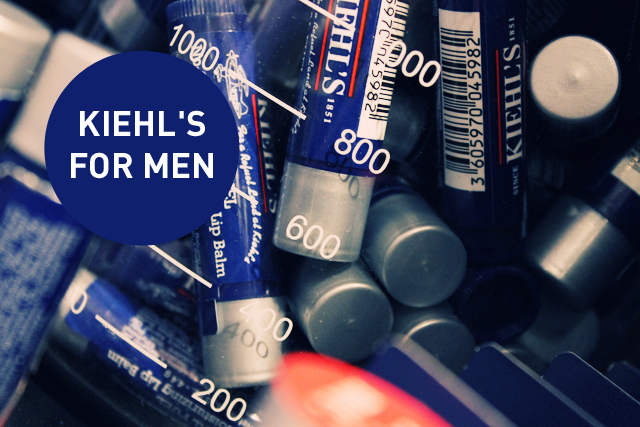 On the other because each ingredient produces a different effect on the skin, which you may not be interested in or that simply does not fit you. Among the ingredients, a very special one, which in the last period has seen a big explosion (I’m not in cosmetics) is coal. 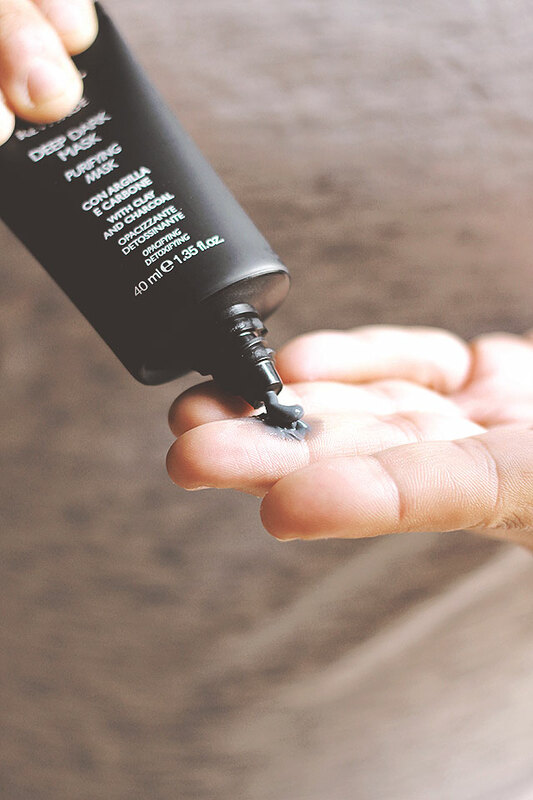 Coal is known to help detoxify and exfoliate the skin, to purify from toxins and impurities. 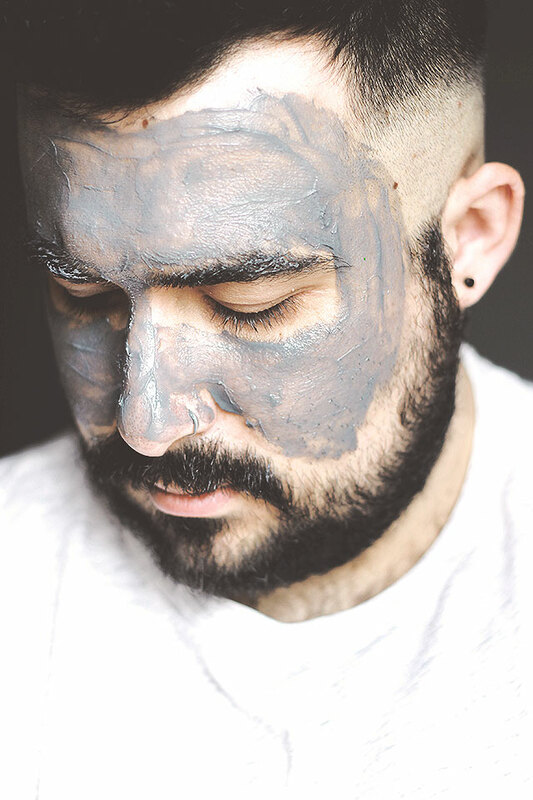 The Deep Black Mask by NIYO & CO. that you see in this post is a face mask for men just based on coal, but which also contains the clay. 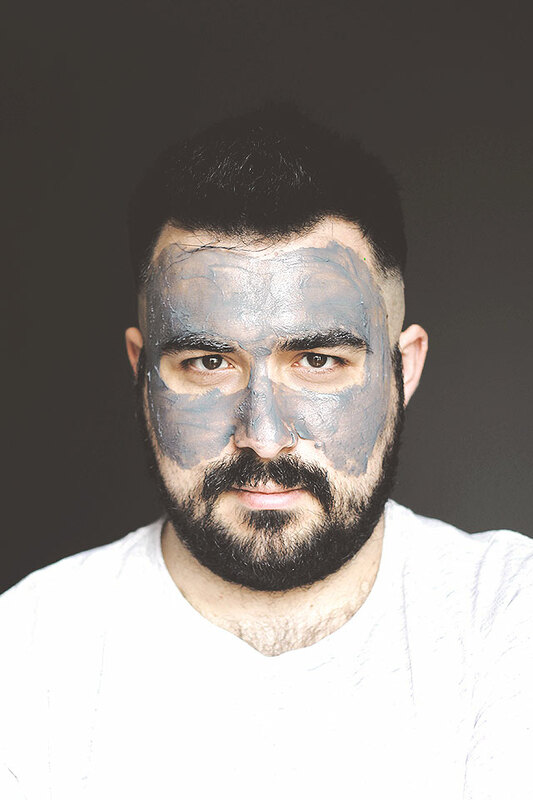 Therefore to an action of disintiction of the skin, the mask unites a detoxing one, succeeding in combating acne, black points, boils. 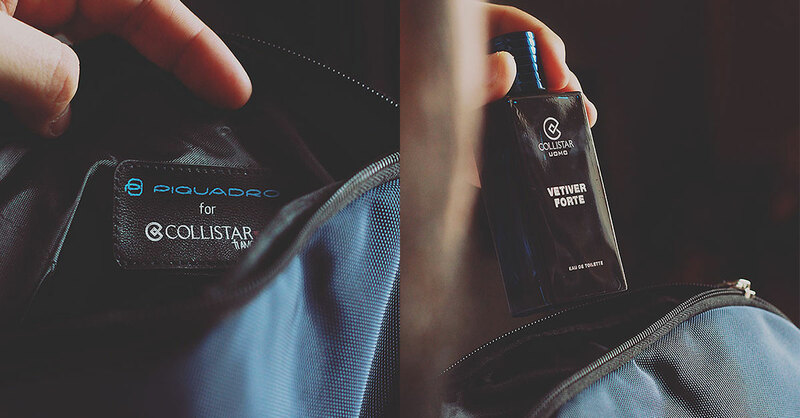 In short, just everything that can make your face as presentable as possible. 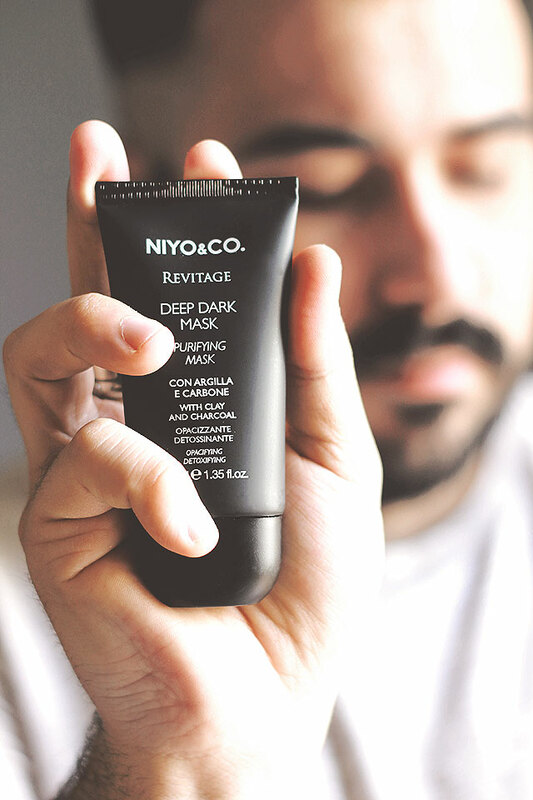 The Deep Black Mask is also part of a Beauty Program that NIYO & CO. created just for men – along with a moisturizer and a night cream. I know, maybe it will seem a bit ‘too much but remember that taking care of yourself affects your mood and your well-being in general.